Do you find it easy to become discouraged? Disempowering attitudes can quickly morph into states of being that send us spiraling down our path – the exact opposite direction from which we had planned to travel. Fifteen years ago my two sisters and I failed in our attempt to reach Mt. Kilimanjaro’s 19,341 foot peak. We believed our challenges were beyond our ability to overcome. 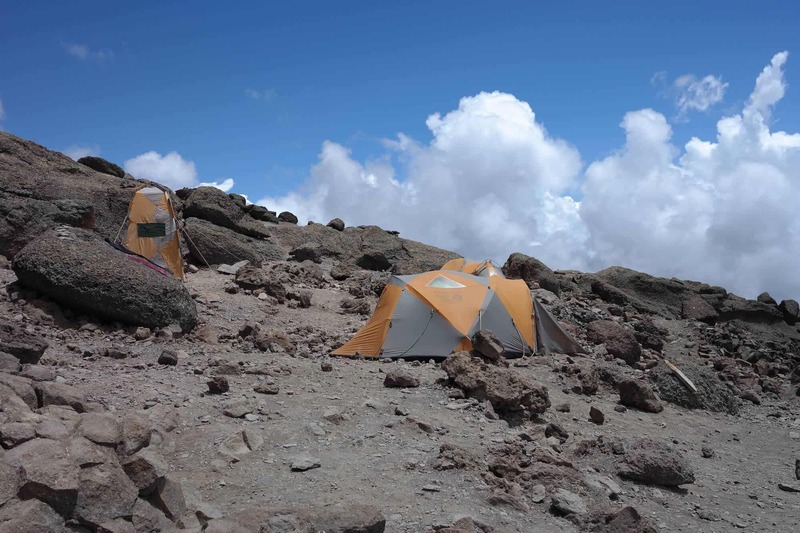 Completely exhausted at the 15,000 foot mark; we abandoned our goal and turned back to a lower elevation campsite. In mountain-speak, it takes “attitude before altitude.” When was the last time you heard yourself say something like “I don’t think I can do that” or “it is too hard a challenge for me to attempt” Do you doom your outcomes with negative stories and low expectations before setting out on your path? Embrace an attitude of possibility, and then climb!